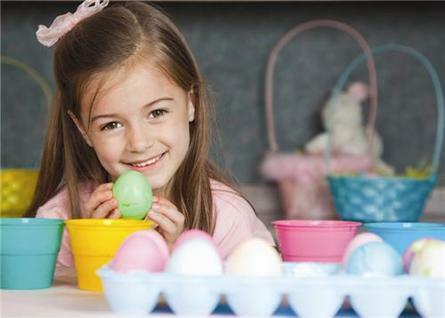 Children can enjoy the Easter school holidays at the Easter Craft Club at the Palace Stables with traditional Easter crafts, egg decorating, arts and crafts, games and of course the ever popular Easter egg hunt. The arts and crafts club has a fully supervised lunch and is suitable for children aged 5 – 12 years. Pre-booking essential, book before the 19th April and receive 20% discount.